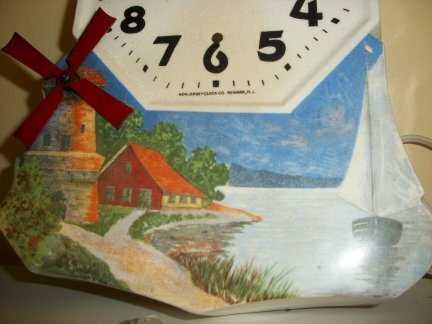 This electric clock is made New Jersey Clock Company in Newark New Jersey. 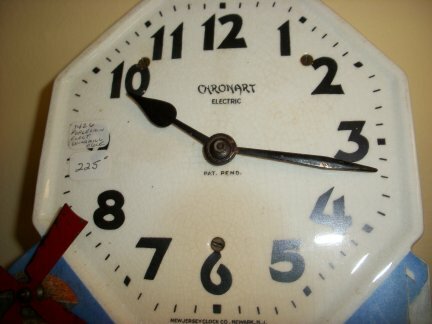 This is a manual start electric clock. It is started merely by turning the windmill fan blade. 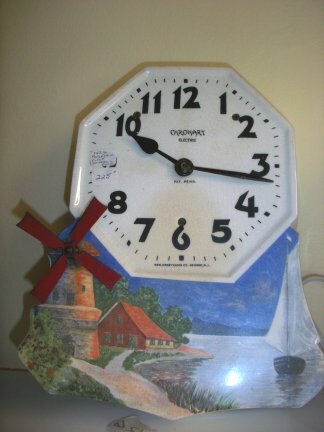 The clock will either run forward or backward depending on which direction you turn the windmill blade.